Noteworthy attempts are now being made to pierce the anonymity that grips the burial ground... challenging the city’s secretive bureacracy to open its books. Francis X. Clines - The New York Times. 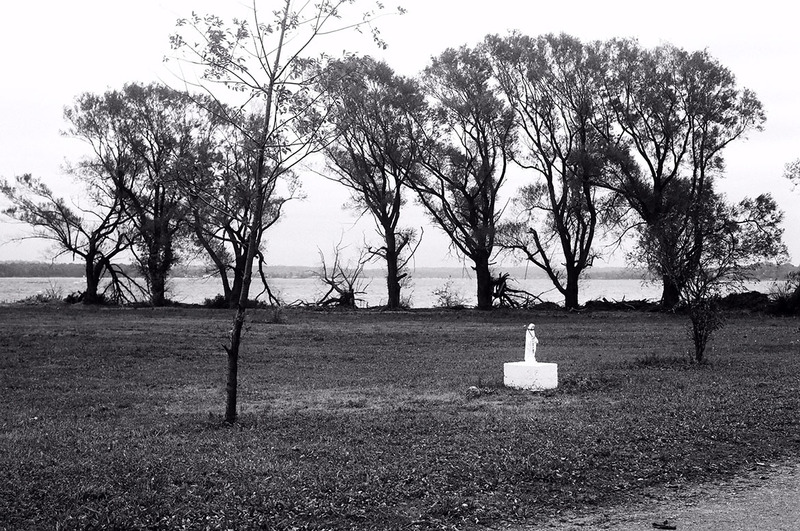 New York's City Cemetery on Hart Island occupies 101 acres in the Long Island Sound on the eastern edge of the Bronx. Since 1869, prison labor is used to bury unclaimed and unidentified New Yorkers in mass graves that are inaccessible to the public. On March 12, 2014, the New York City Council introduced legislation to create a public park where citizens could visit graves. In preparation, The Hart Island Project acquired new maps and added GPS data to our on-line database of burials. This information now accompanies tools for submitting stories and images of the buried. The collection is known as the Traveling Cloud Museum. It offers an innovative method for preserving the histories of people whose identities are erased by a system of burials dating back to the American Civil War. 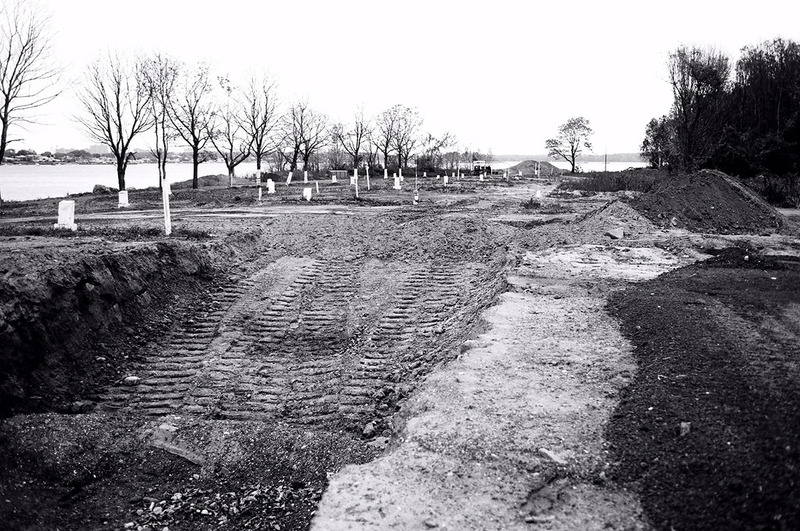 Hart Island is currently managed by the Department of Correction. As a result of a NYCLU lawsuit, relatives may now visit graves once a month. The Traveling Cloud Museum features an interactive map and listings of people buried since 1980. Burial information about each person includes a clock that measures the period of time that they have been buried in anonymity until someone adds a story, image, epitaph, sound or video. 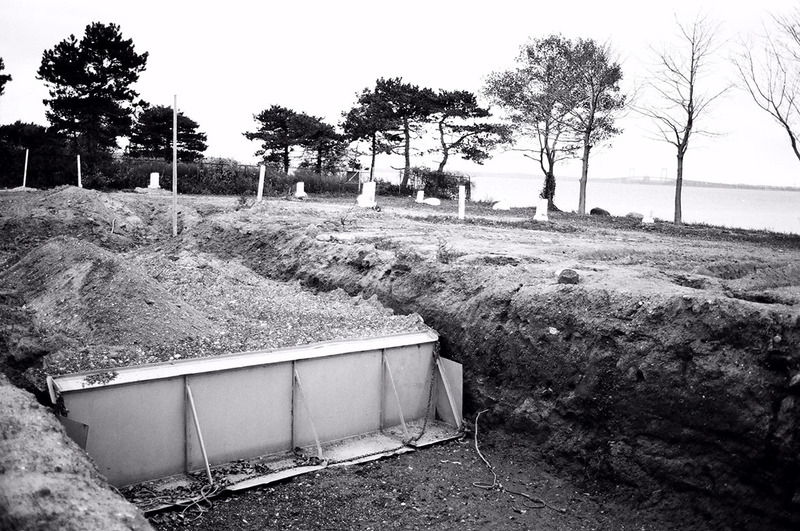 The Hart Island Project provides access to information about the burials on Hart Island and tools for storytelling so that no one is omitted from history. 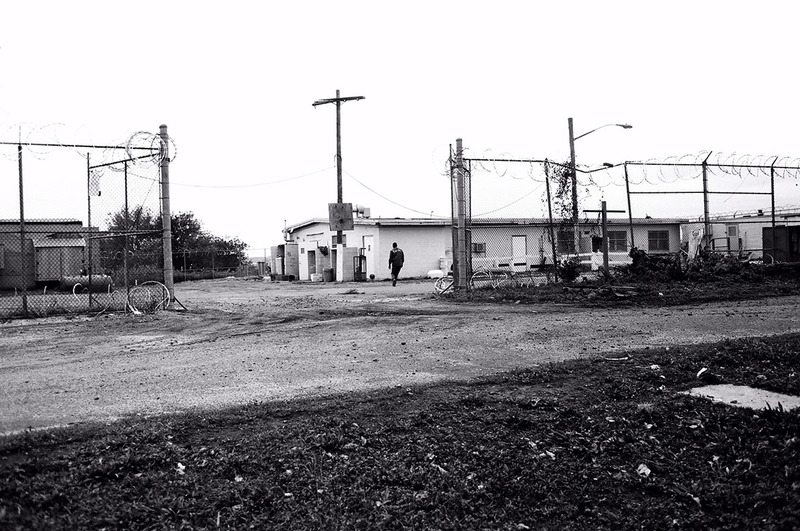 If you would like to produce a creative work with The Hart Island Project, please contact us.